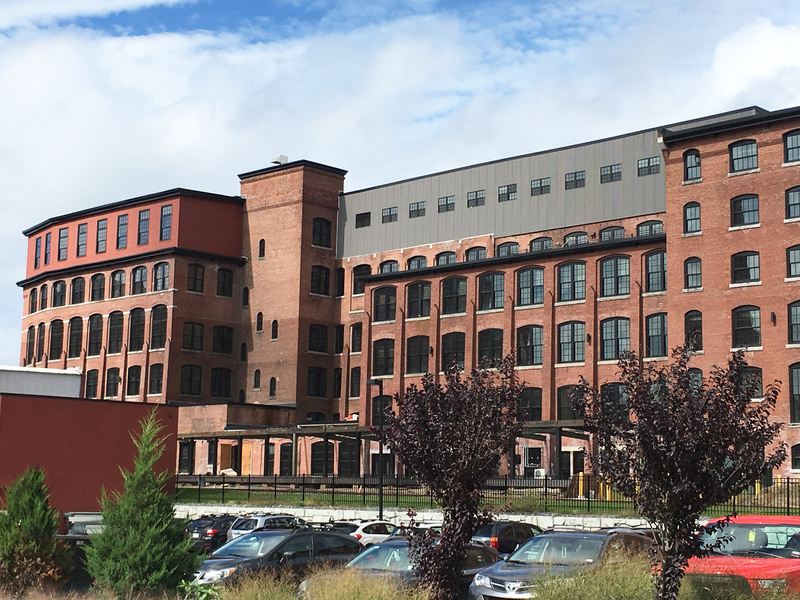 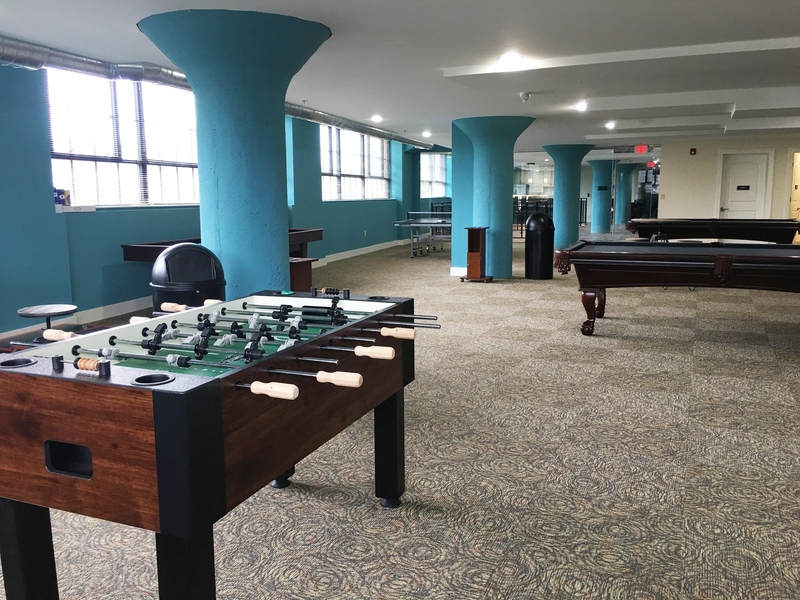 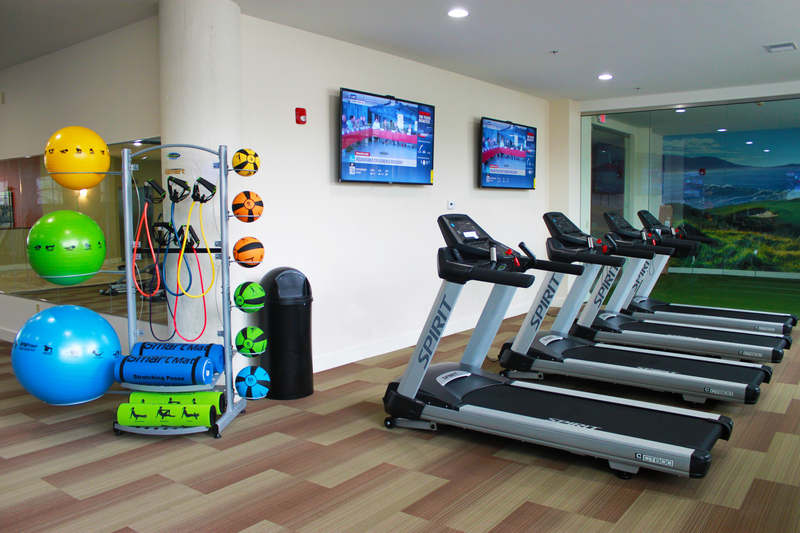 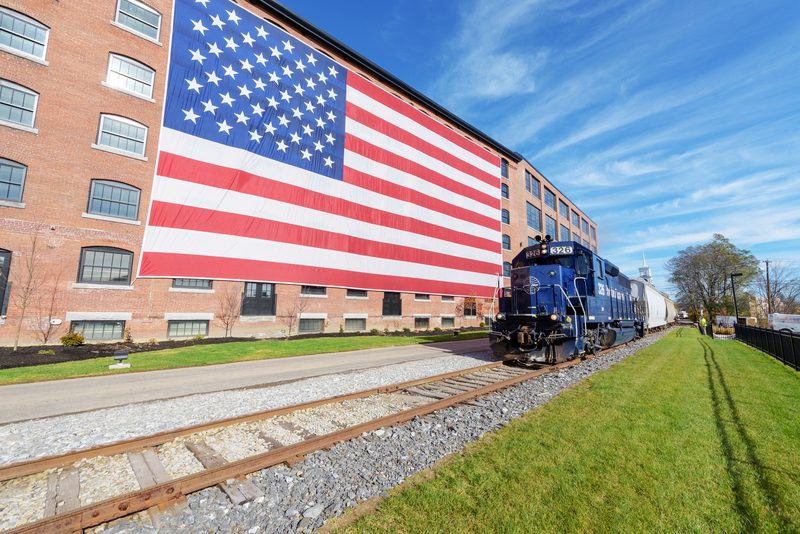 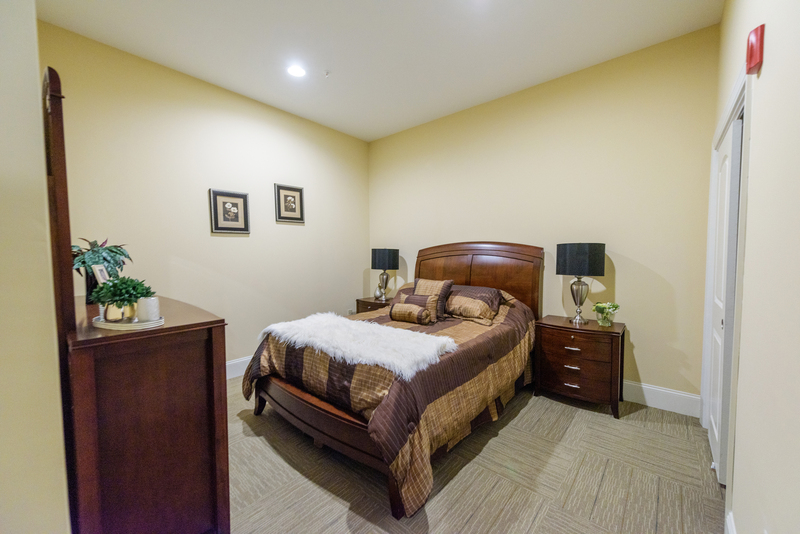 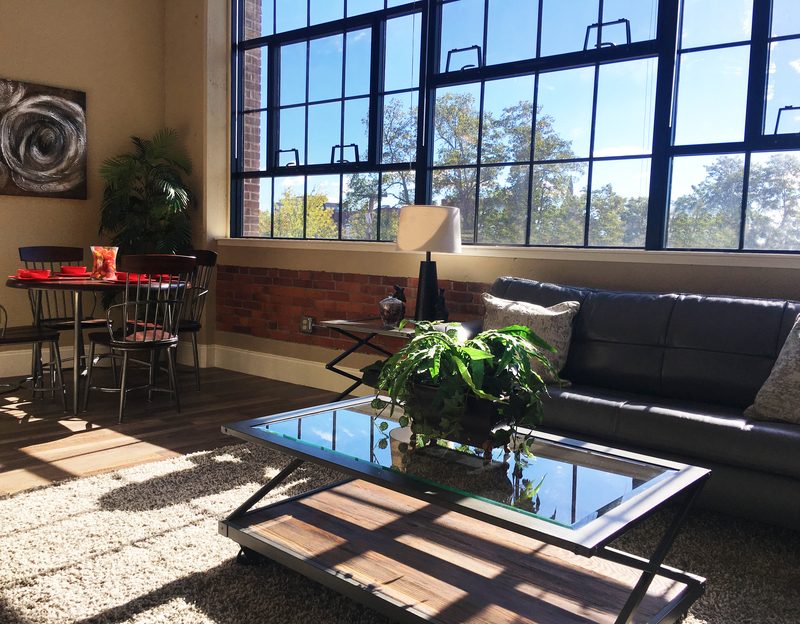 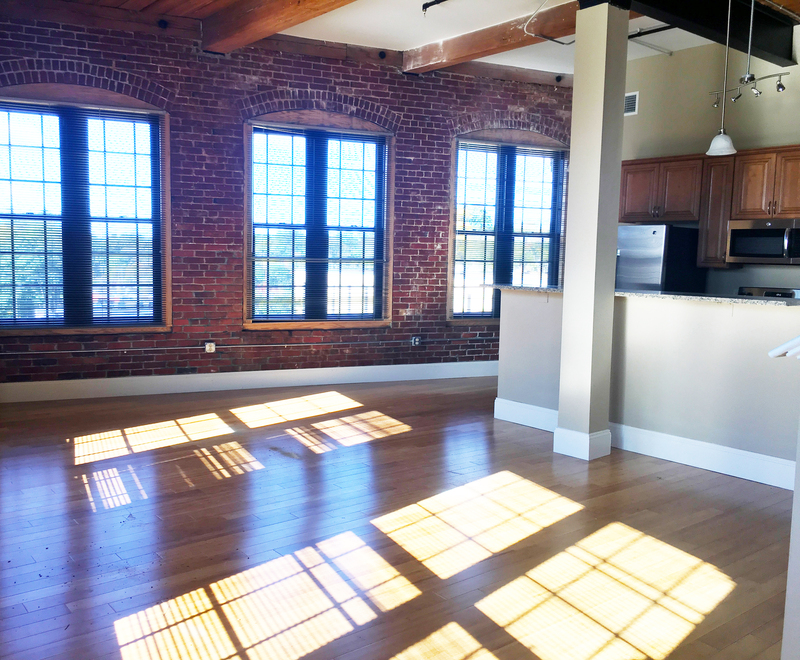 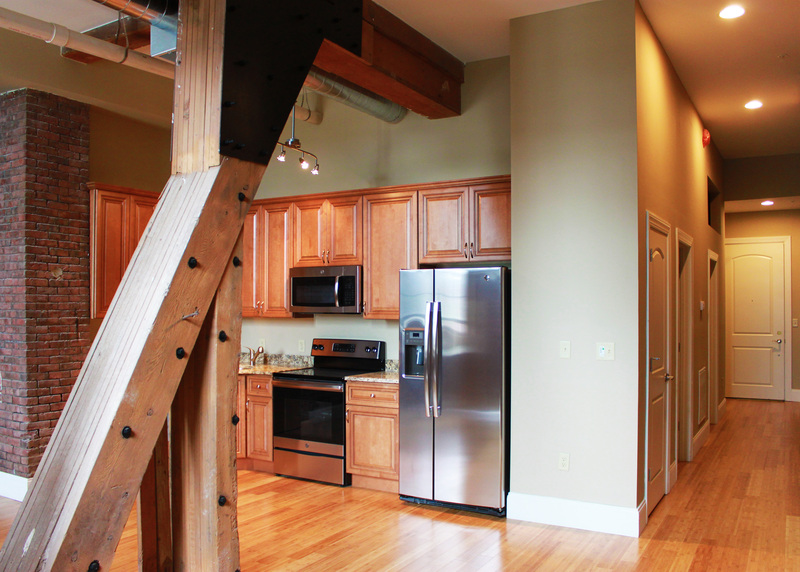 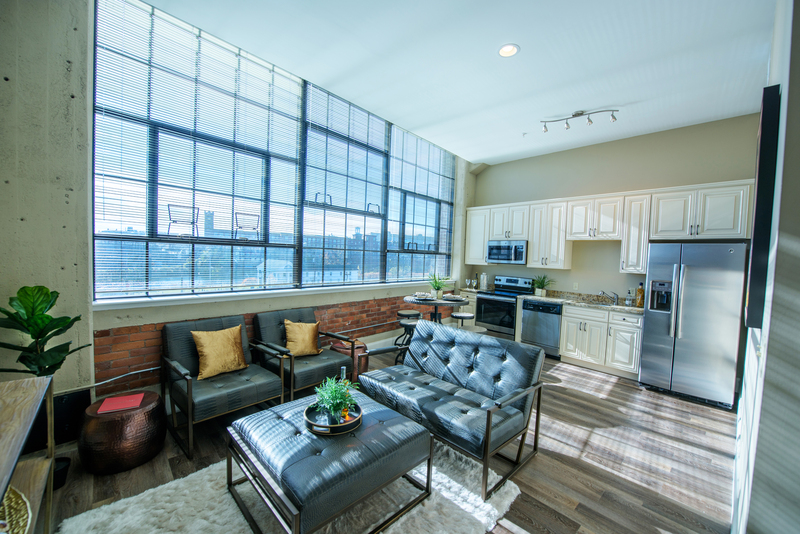 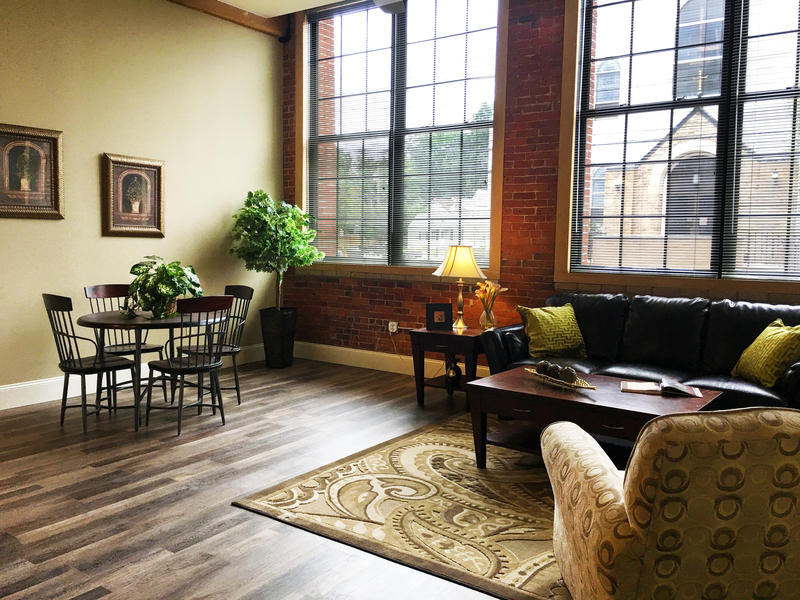 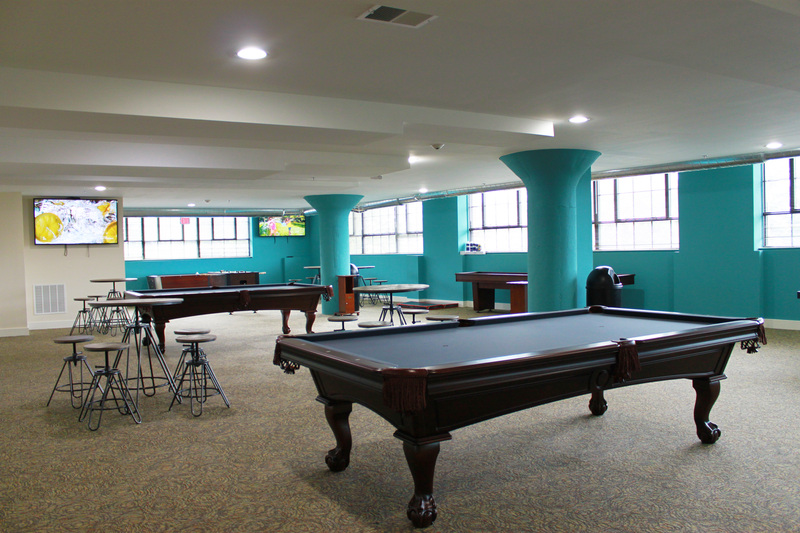 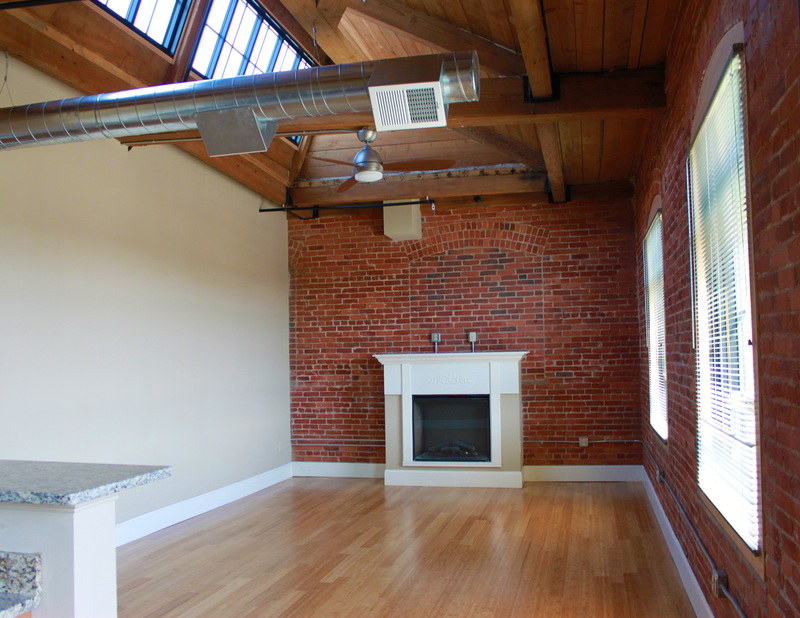 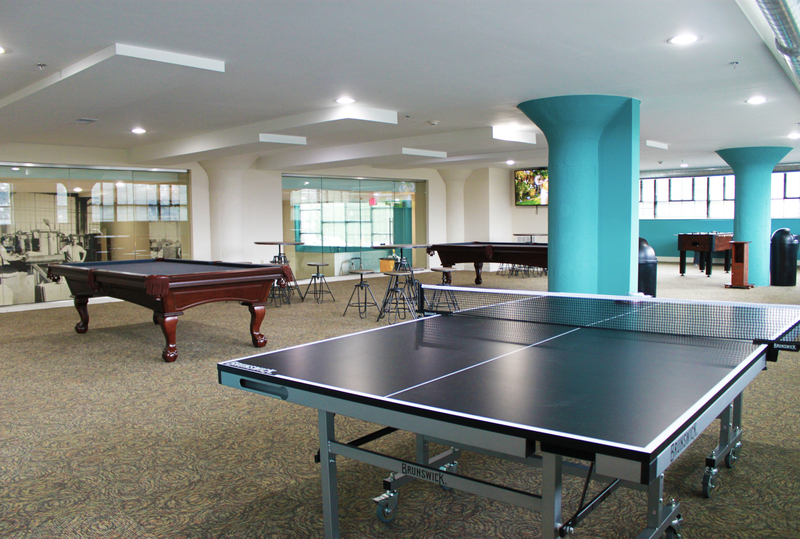 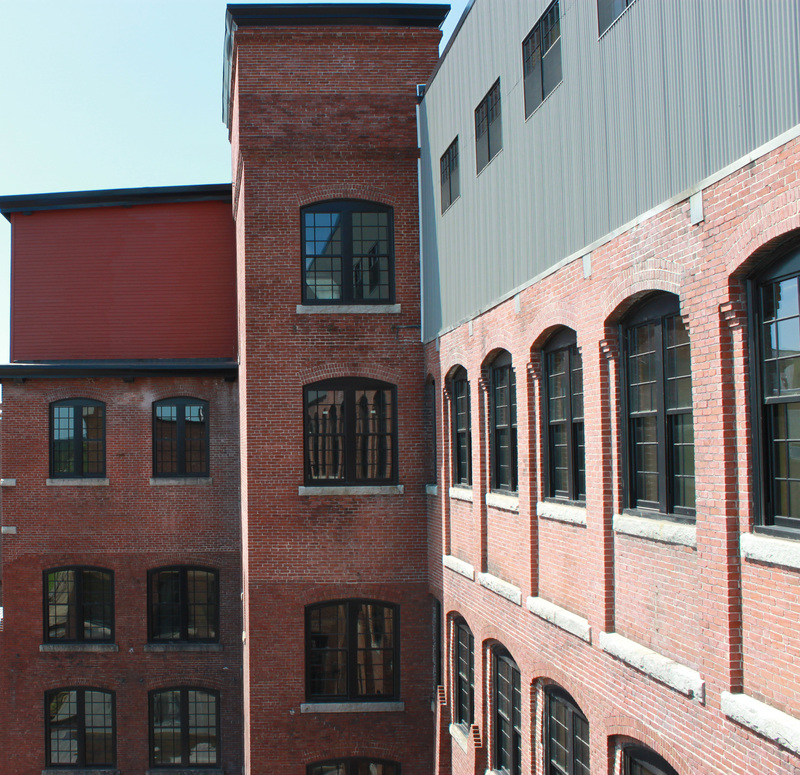 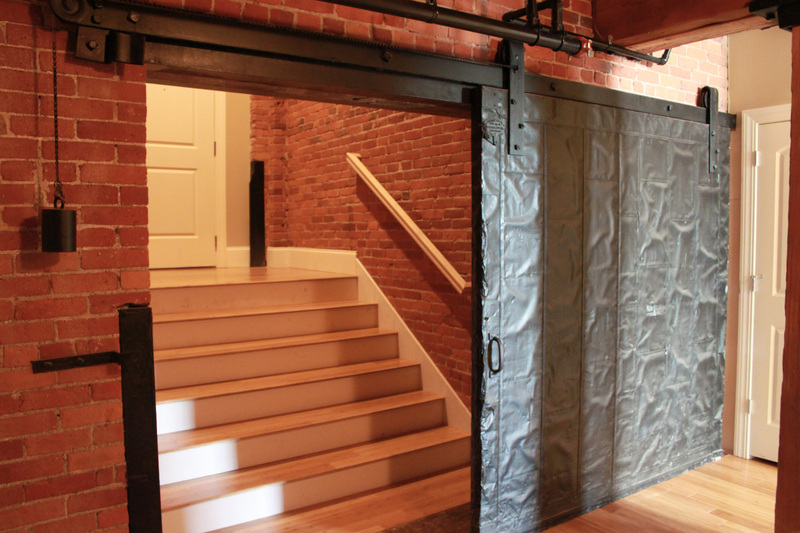 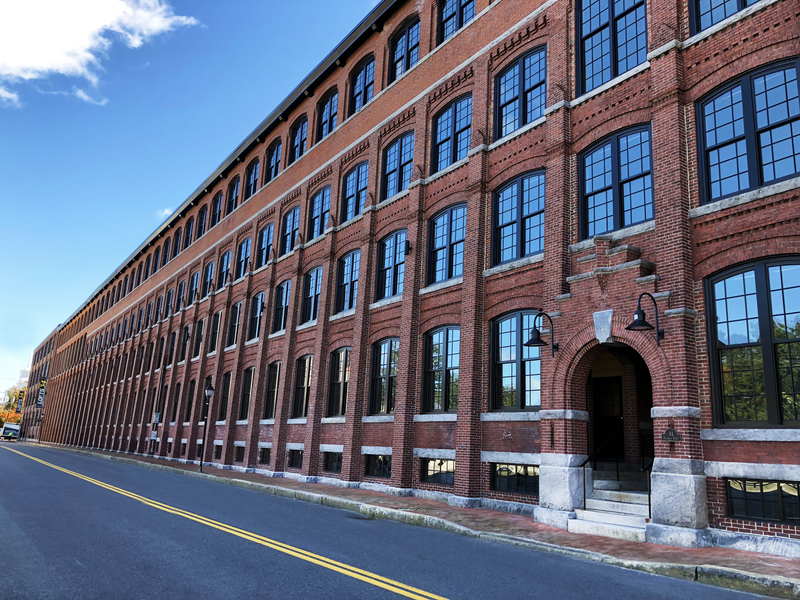 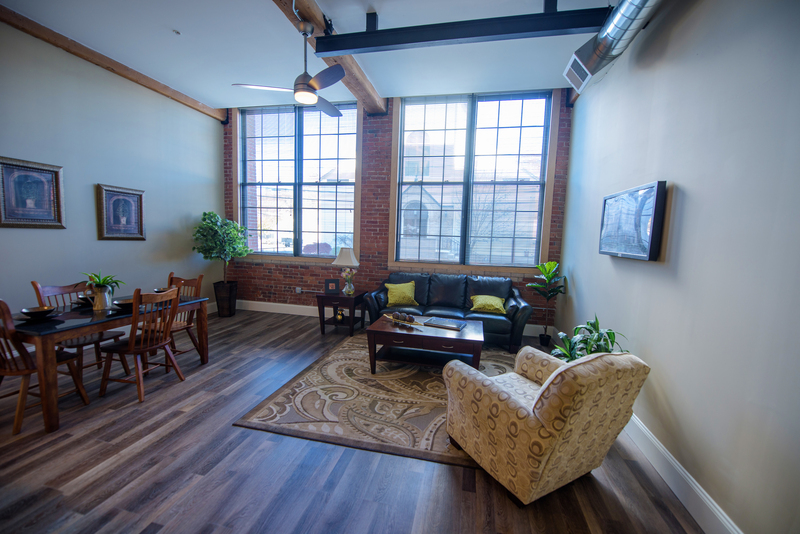 Lofts 34 is bringing unparalleled luxury to Nashua! 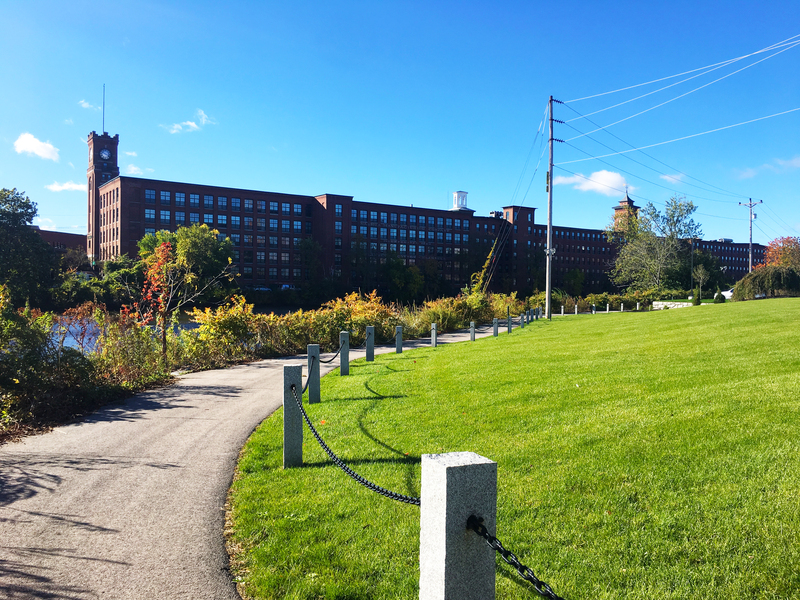 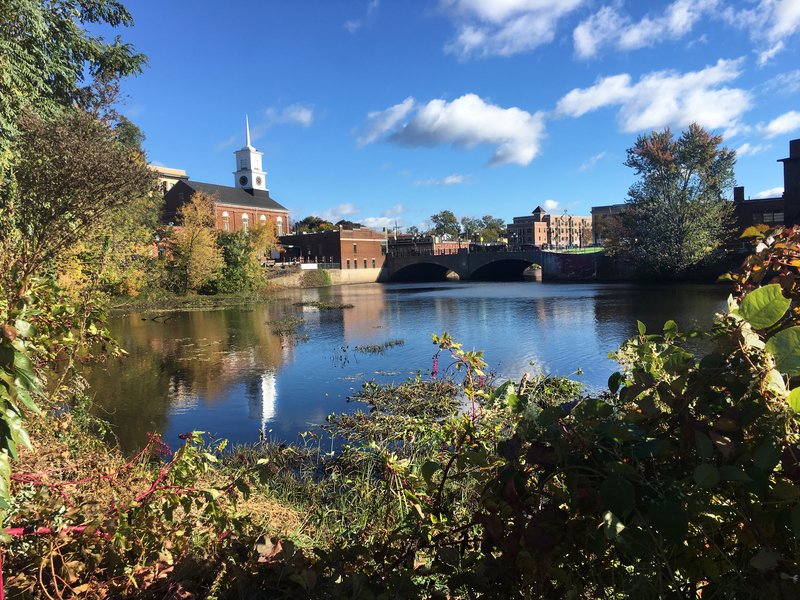 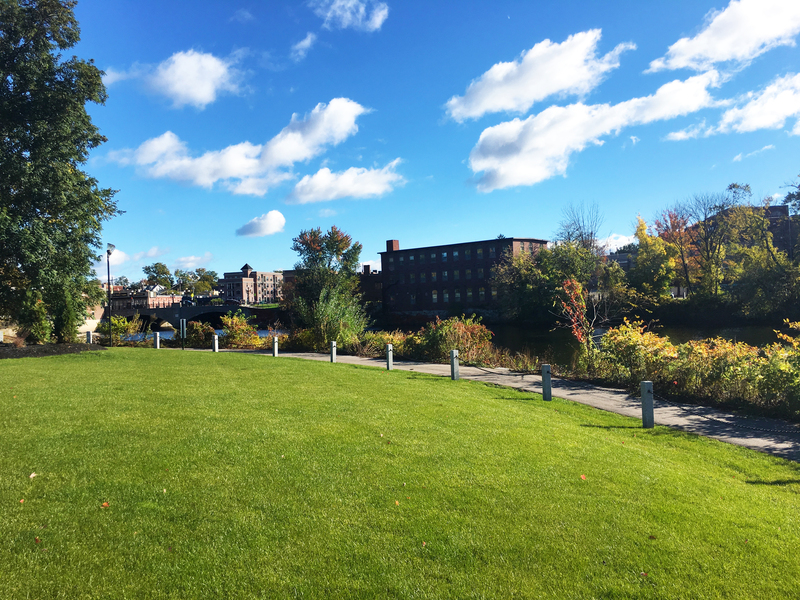 Perched on the banks of the Nashua River in the heart of Nashua's landmark mill district, this stately historic property is now home to two hundred 1-4 bedroom luxury loft-style apartments, many with private decks, additional loft space, fireplaces and beautiful river views. 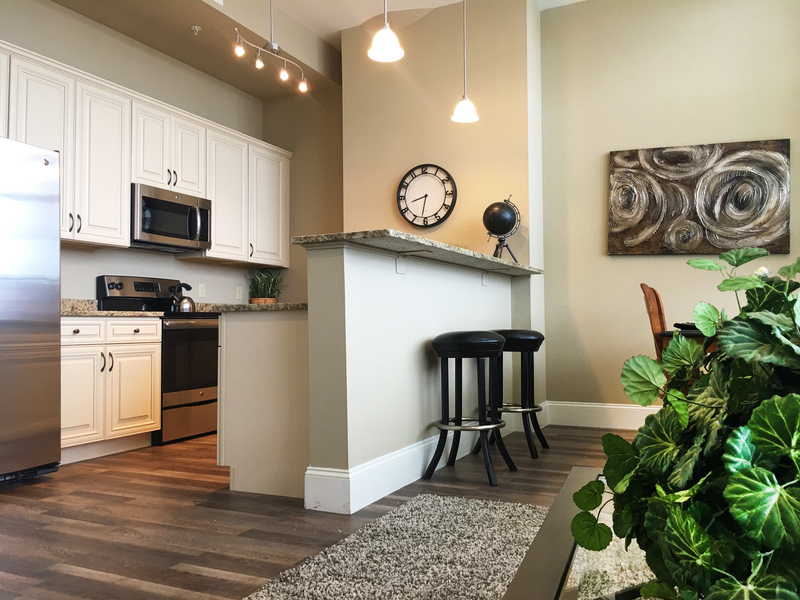 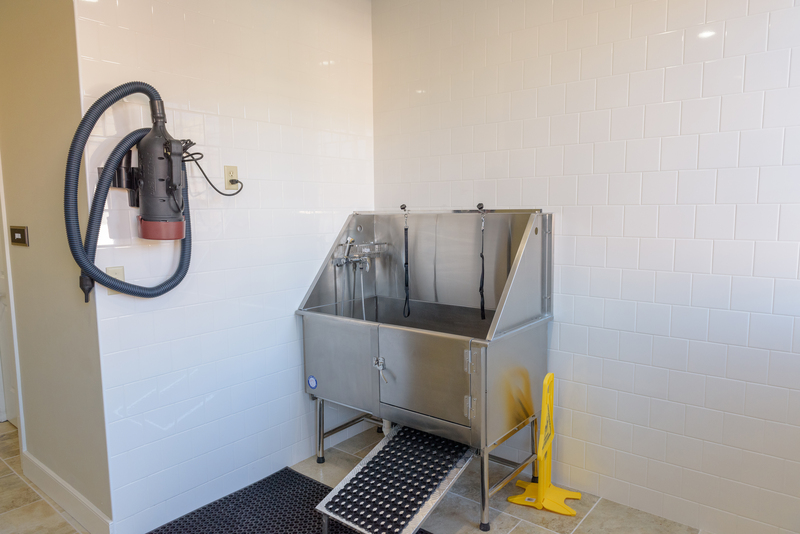 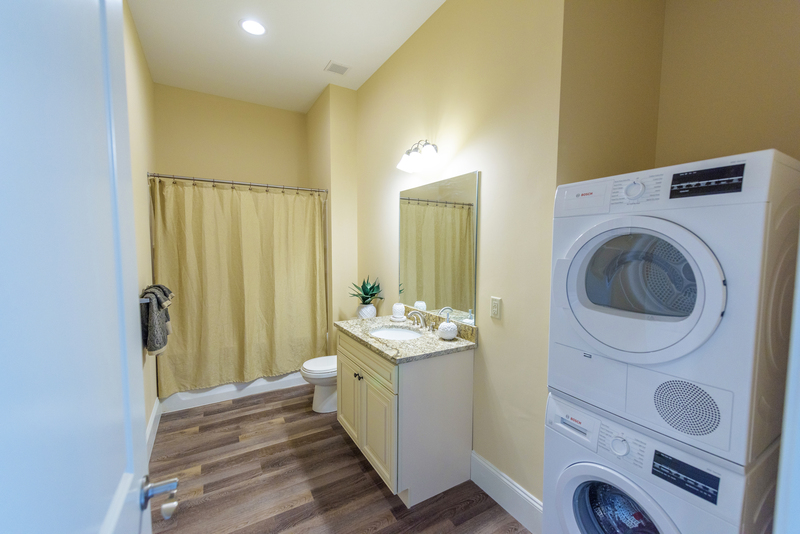 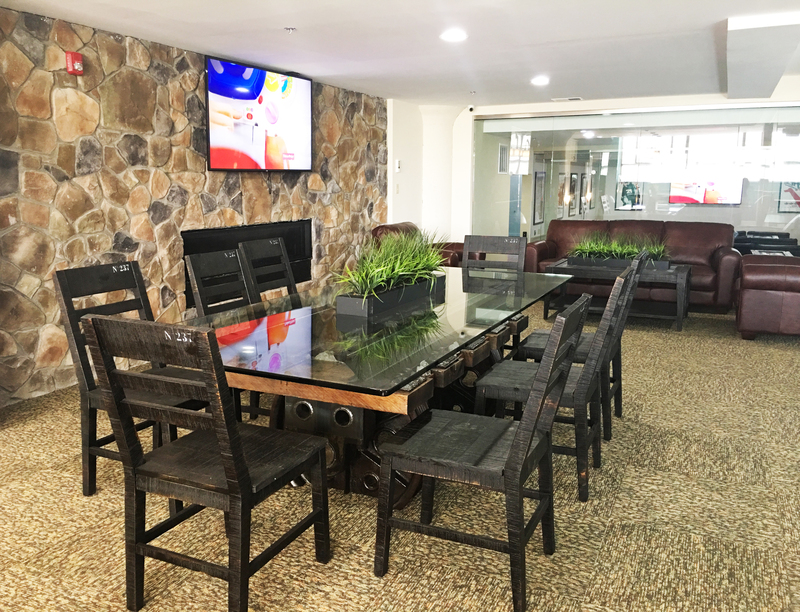 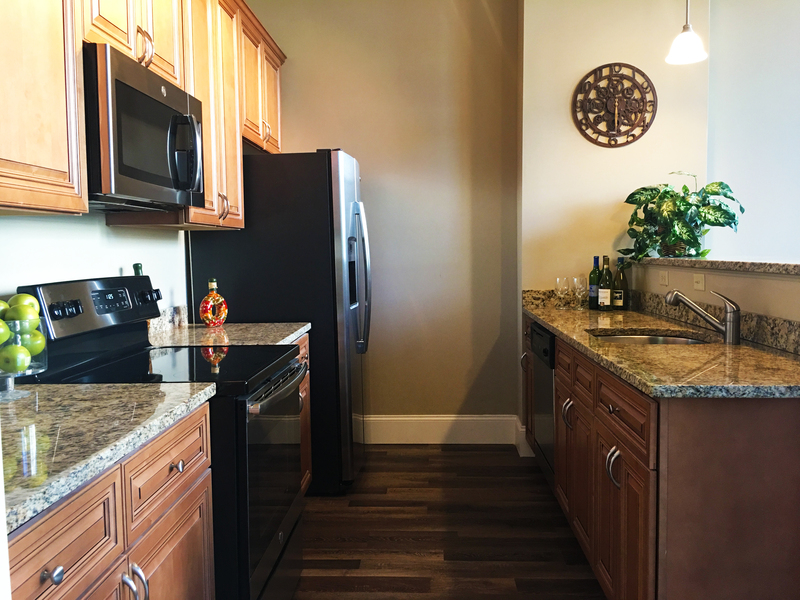 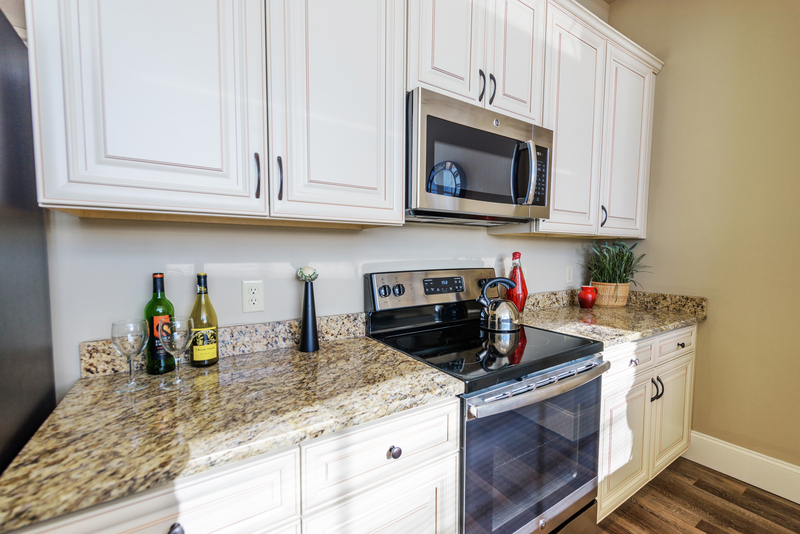 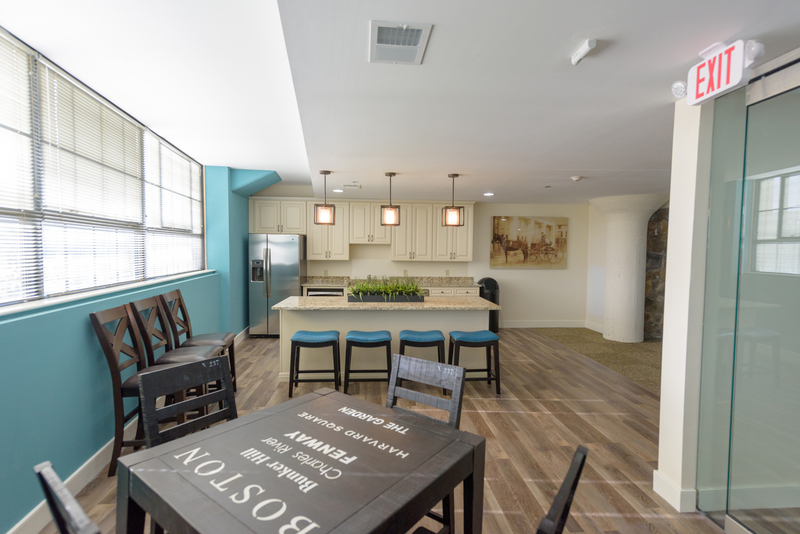 Each apartment offers ample closet space, an elegant granite and stainless steel kitchen, convenient in-unit washer/dryer, and central air. 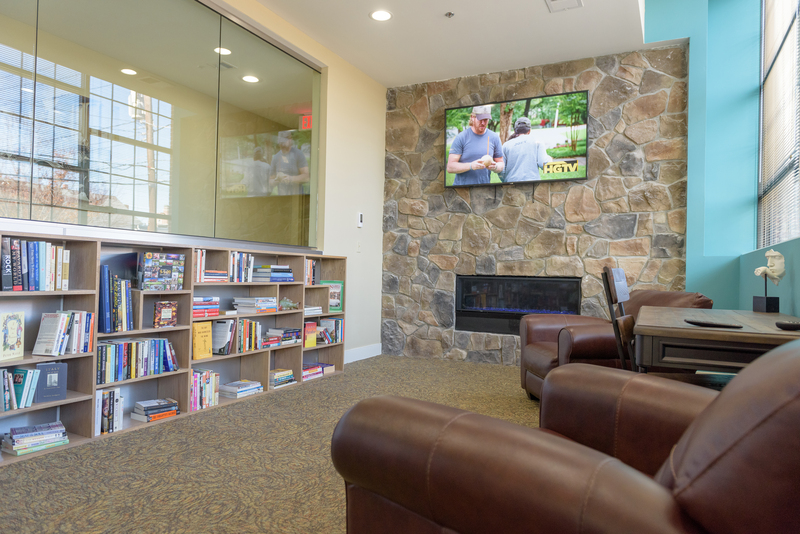 Residents of this beautiful pet-friendly rental community will also enjoy access to an assortment of tastefully appointed on-site amenities including a fully-equipped fitness center, indoor putting green & basketball court, pet washing station, theatre room with cinema-style seating, and community game room. 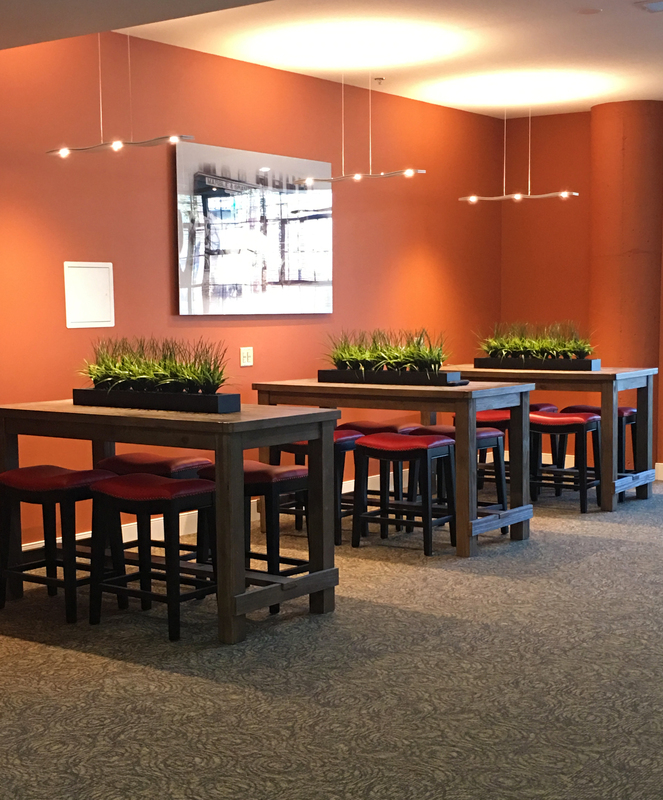 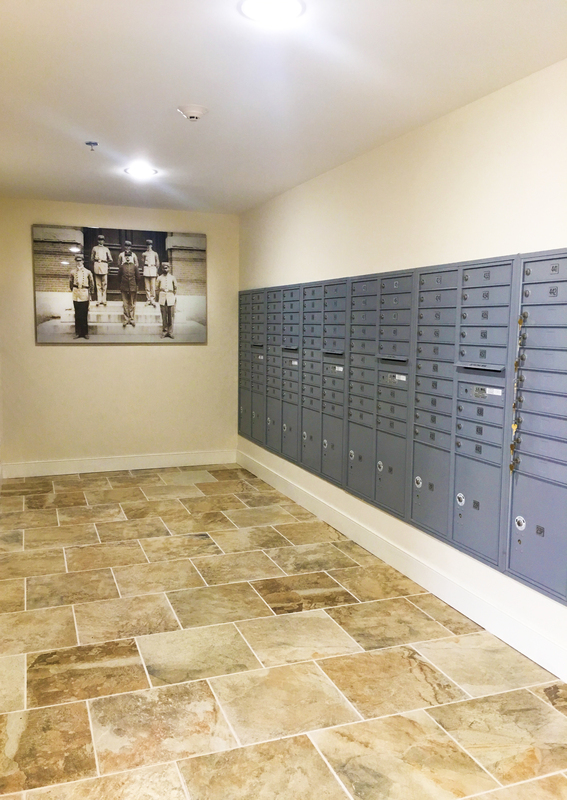 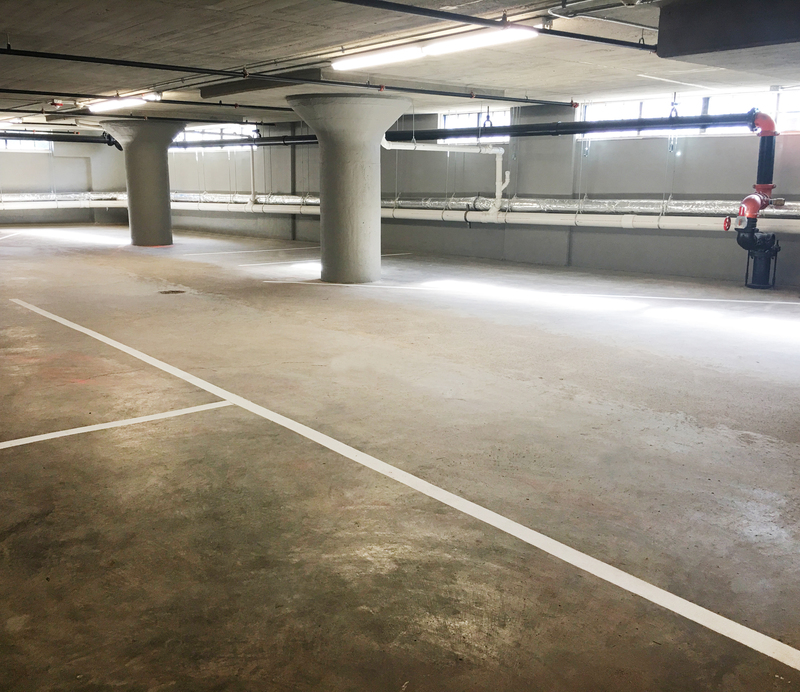 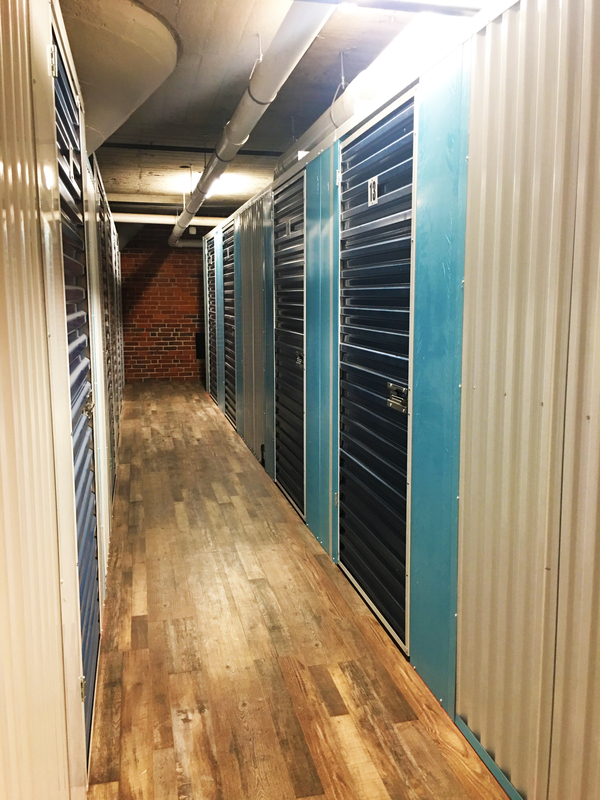 Convenient garage parking and on-site storage are also available! 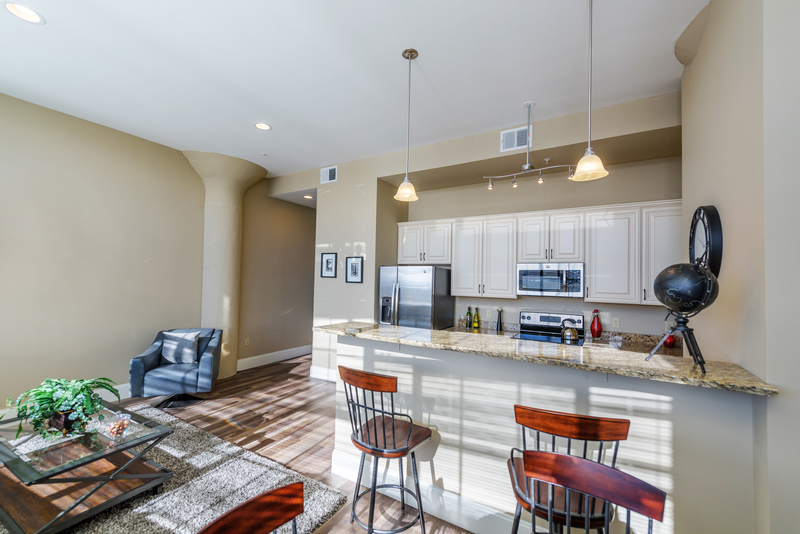 Contact us today for a personal tour of this stunning property! 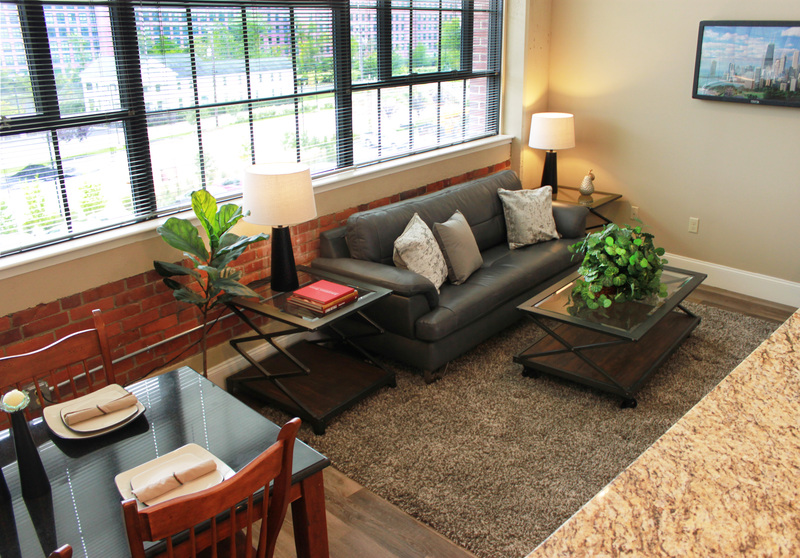 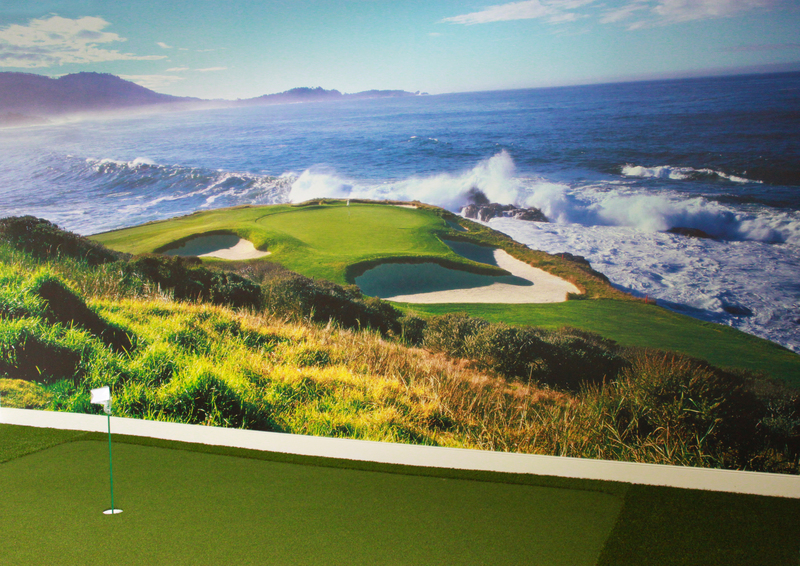 Act now and get 1 month free with an 18 month lease!